On Wednesday evening, November 7th, nonprofit professionals and guests from around greater Richmond gathered at the Hippodrome Theater to recognize and celebrate people and organizations who are doing great work in our local sector at YNPN RVA’s Great Nonprofit Awards. Get to know a few of the finalists for YNPN RVA’s Great Nonprofit Awards, coming up on 11.7.18! People and organizations will be recognized in 3 categories: Rising Star: A nonprofit professional with fewer than five years of career experience making significant contributions to the RVA nonprofit sector. Great Nonprofit Boss: A nonprofit manager who has gone above and beyond to promote a great work environment for their staff. Outstanding Organization: A great nonprofit organization that fosters a nurturing and empowering environment for young nonprofit professionals. The many nominations were scored by a panel of young nonprofit professionals from the YNPN RVA Leadership Team. The winner in each category will be announced at the November 7thevent. Get to know a few of the finalists for YNPN RVA’s Great Nonprofit Awards, coming up on 11.7.18! People and organizations will be recognized in 3 categories: Rising Star: A nonprofit professional with fewer than five years of career experience making significant contributions to the RVA nonprofit sector. Great Nonprofit Boss: A nonprofit manager who has gone above and beyond to promote a great work environment for their staff. Outstanding Organization: A great nonprofit organization that fosters a nurturing and empowering environment for young nonprofit professionals. 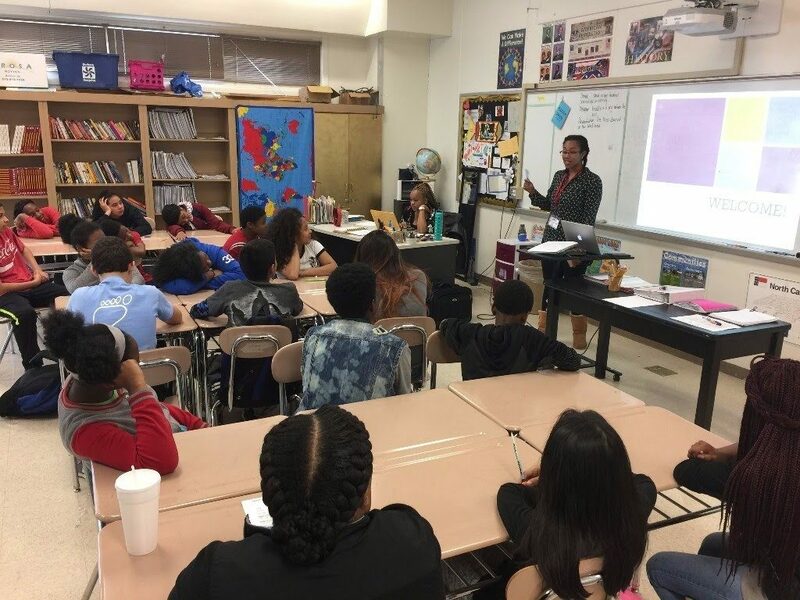 The many nominations were scored by a panel of young nonprofit professionals from the YNPN RVA Leadership Team. The winner in each category will be announced at the November 7th event. YNPN RVA (Young Nonprofit Professionals Network RVA) is excited to announce the finalists for the upcoming Great Nonprofit Awards 2018 in three categories: Rising Star: A nonprofit professional with fewer than five years of career experience making significant contributions to the RVA nonprofit sector. Great Nonprofit Boss: A nonprofit manager who has gone above and beyond to promote a great work environment for their staff. Outstanding Organization: A great nonprofit organization that fosters a nurturing and empowering environment for young nonprofit professionals. The many nominations were scored by a panel of young nonprofit professionals from the YNPN RVA Leadership Team. The winner in each category will be announced at the November 7th event. 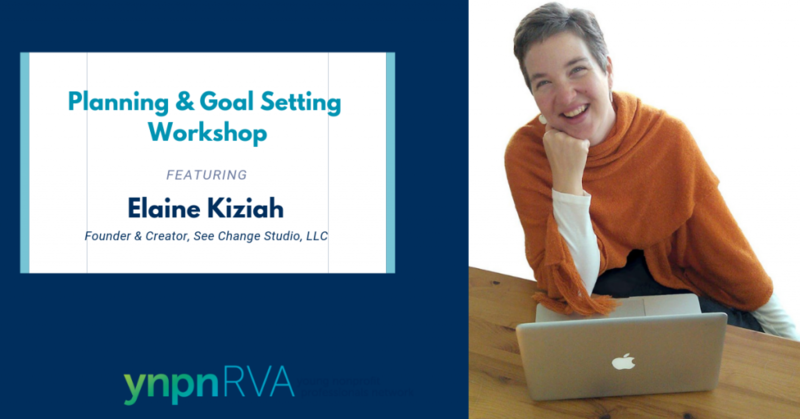 In June, a crowd of young nonprofit professionals gathered at the Virginia Holocaust Museum to hear Katie Botha, Vice President of Development & Communications at Special Olympics, share about her career journey at YNPN RVA’s Nonprofits@Noon event. What is Nonprofits@Noon? 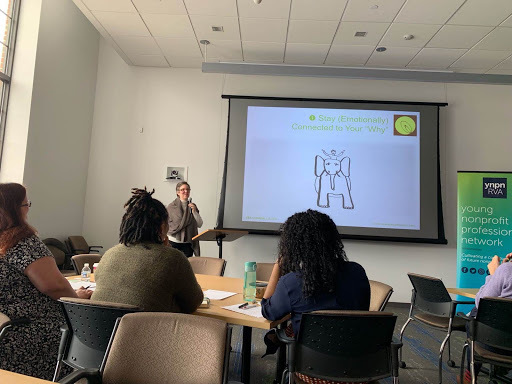 This professional development deep dive on “Nonprofit Career Journeys” is offered through the Young Nonprofit Professionals Network RVA (YNPN RVA). Attendees experience informative and insightful talk and discussion about building a career in the nonprofit field and have the chance to network with a broad range of nonprofit YPs at each event. 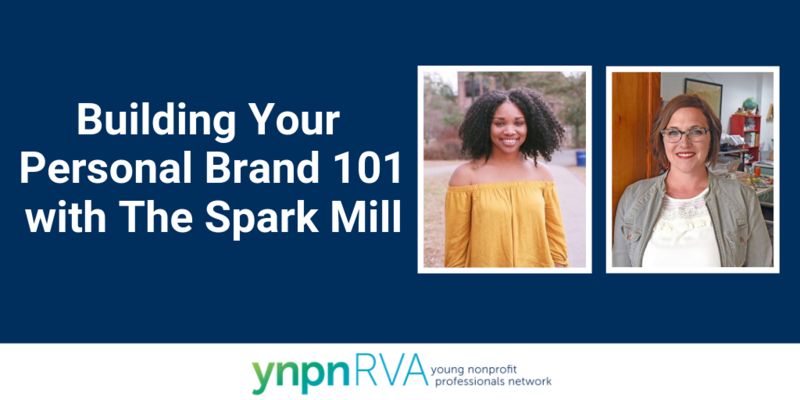 Meet the Young Nonprofit Professionals Network RVA (YNPN RVA) Leadership Team and Committees for 2018! You may have seen our “introduction” posts on social media with the hashtag #MeetYNPNRVA2018 – here is the full list of our teams and some of our favorite things! All illustrations were created by Erica Mendez Babcock. For those unfamiliar, YNPN RVA is the region’s local YNPN chapter focused on engaging and supporting future nonprofit and community leaders through professional development, networking and social opportunities that are designed for young people involved in the nonprofit community. 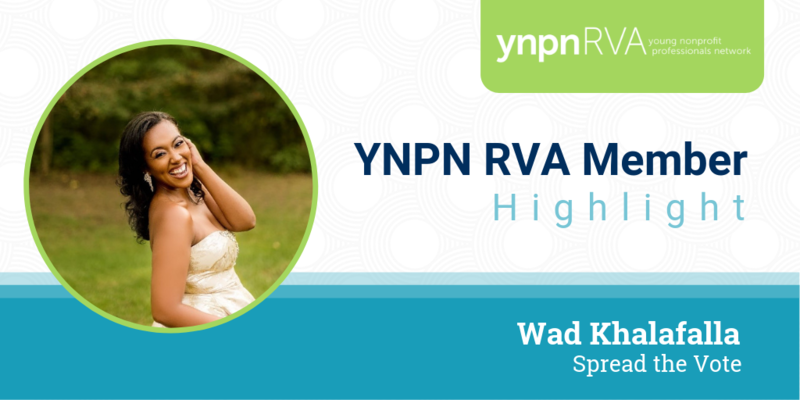 The YNPN RVA Leadership Team drives programming, communication and membership for the network, led by an Executive Team.